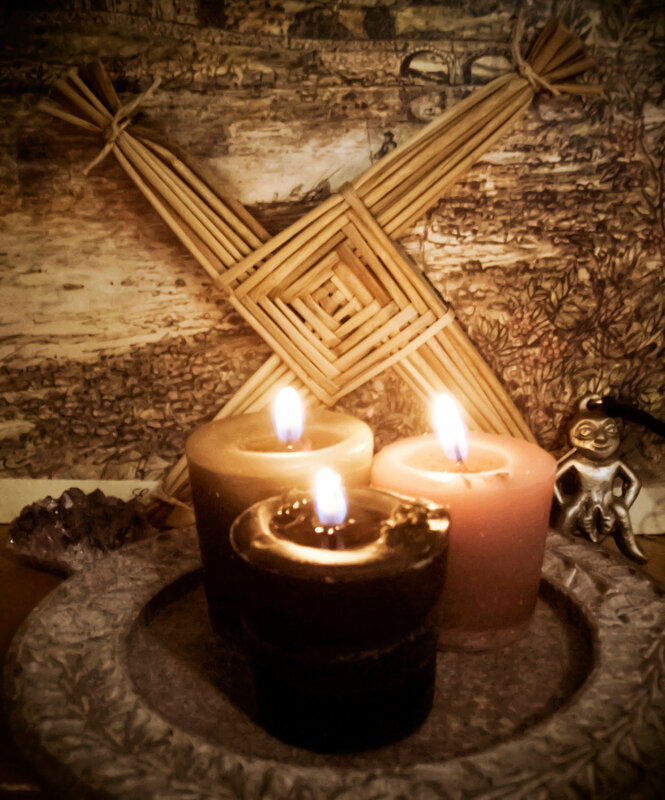 What do you do this time of year to prepare for your celebration at Imbolc? Many begin their spring cleaning, getting rid of clutter, preparing donations and organizing. The Goddess Brighid is celebrated in conjunction with this sabbat and her symbol, the Brighid’s Cross, can be seen in homes and businesses. As a Goddess of fertility, we are reminded that spring is coming and evidence of life’s renewal will soon be seen.